Do You Know Your Blog’s Value Proposition? 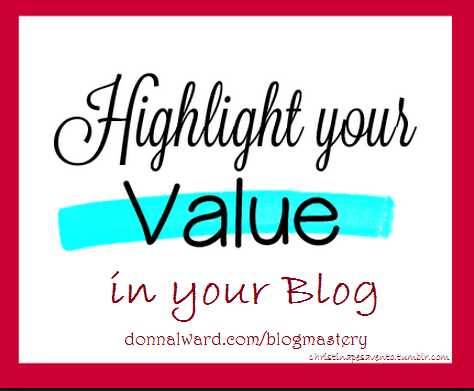 Think about your blog’s value proposition. Your Blog’s Value Proposition is the specific benefits you provide to meet, and go beyond, the targeted needs of your readers and site visitors. 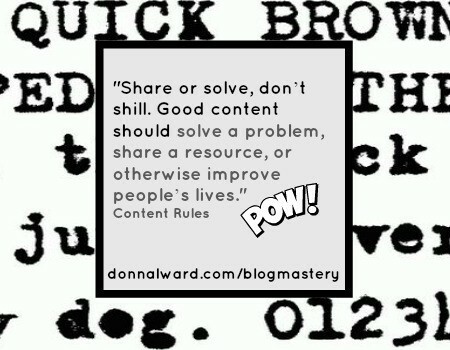 Even as you are using your blog to share your skills, expertise and value.